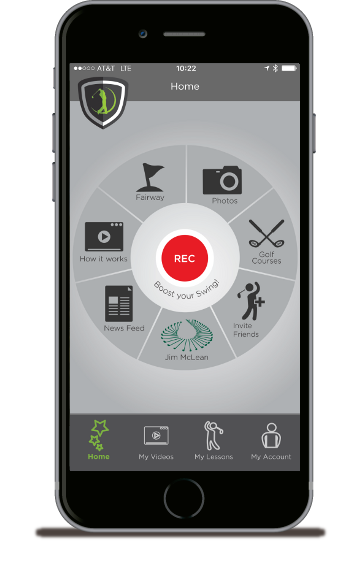 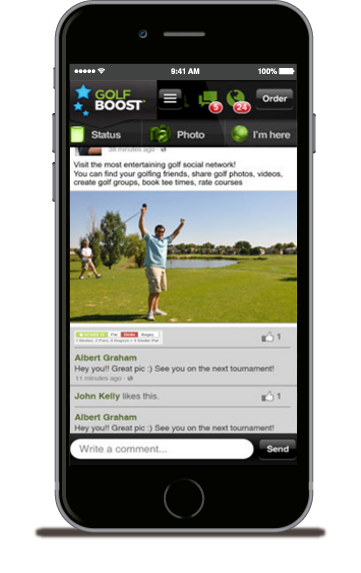 entertaining golf social network.  Learn, improve and share! 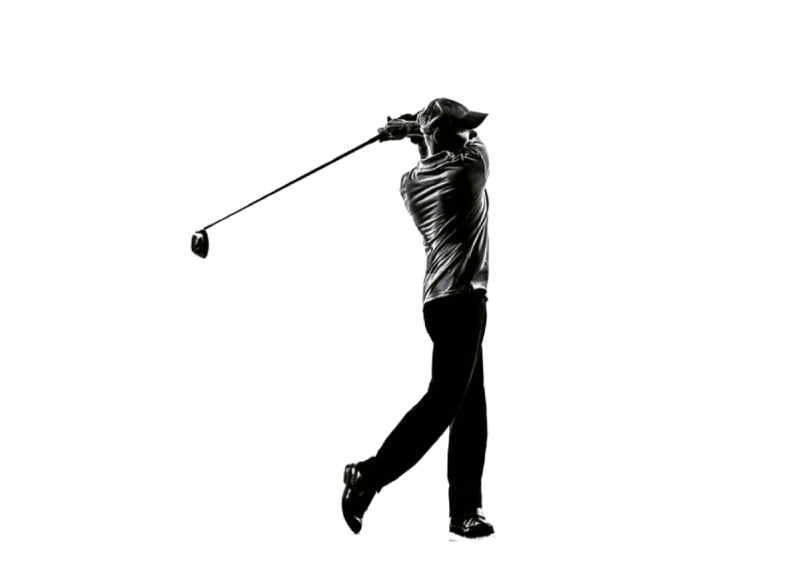 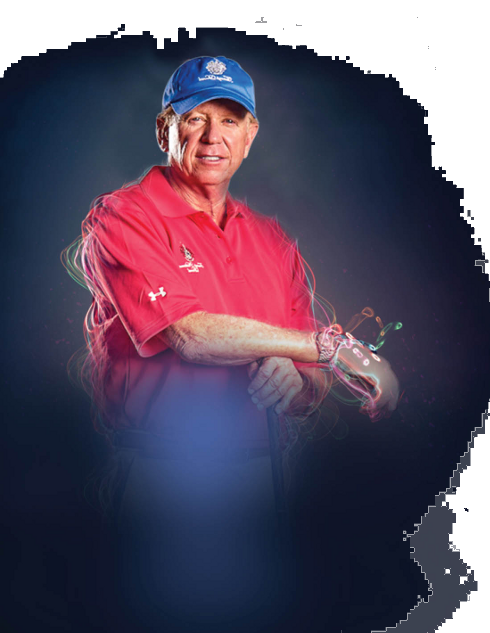 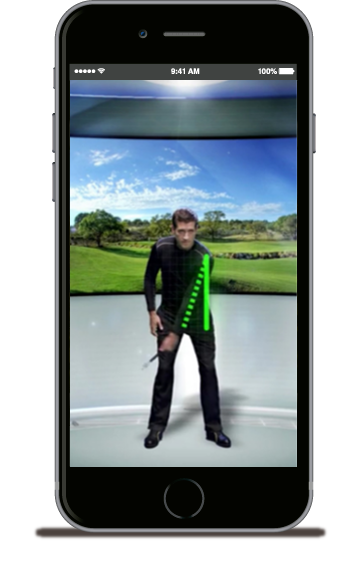 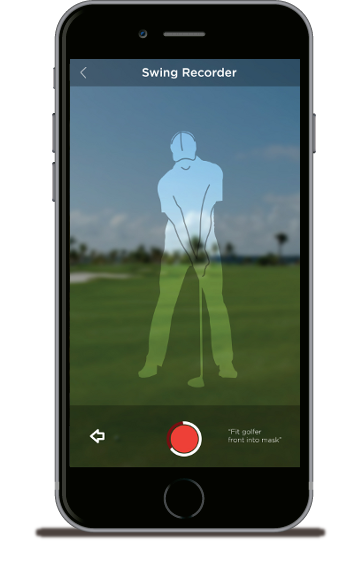 "We've developed the future of golf swing analysis. 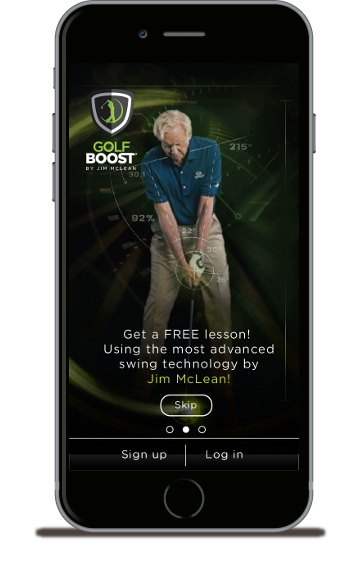 I'm sure you'll start swinging better after the first try!" 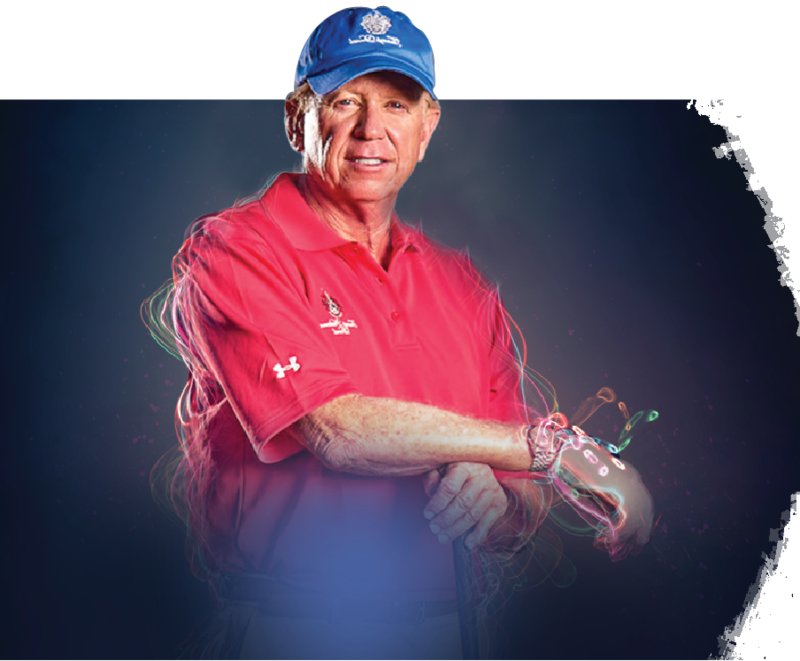  Jim McLean is a celebrity instructor, member of 6 halls of fame including the PGA World Teachers Hall of Fame.